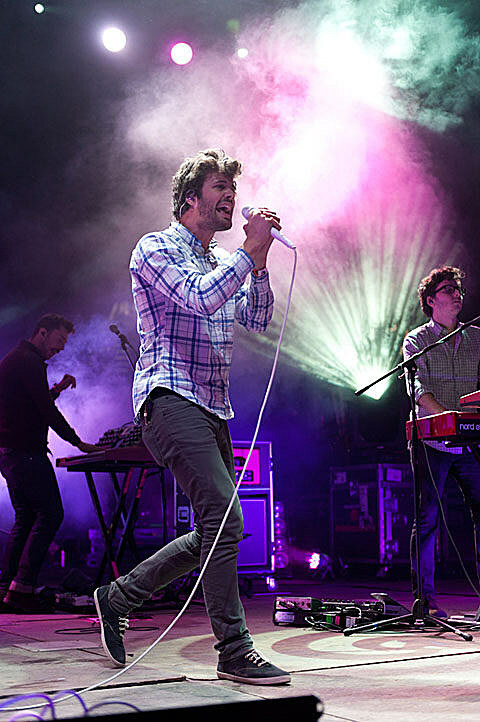 Passion Pit are out on tour supporting their latest, Gossamer, and will be in Austin this weekend. The first stop will be playing at The Backyard with The Octopus Project and Pacific Air on Saturday 9/15. The next night (Sunday, 9/16) they’ll be DJ’ing aboard a Lonestar Riverboat. Tickets for The Backyard show are still available here. Check out two videos from ‘Gossamer’ below.